Just *try* to sleep with 11,000 feet of dead air under you. 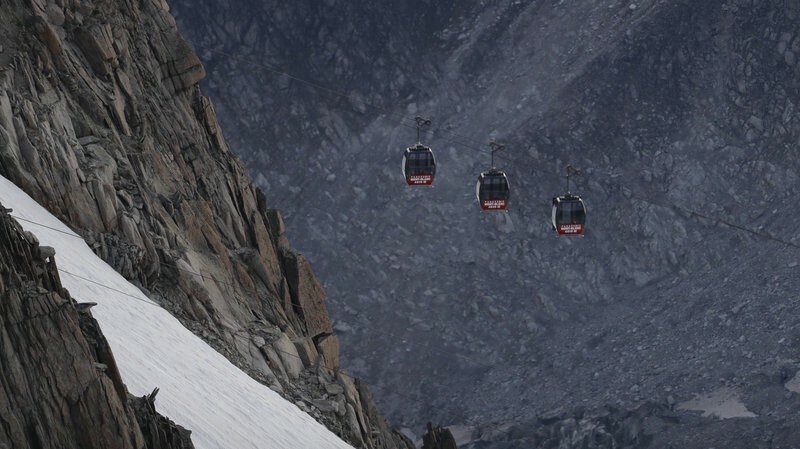 According to reports from NPR’s Eleanor Beardsley, more than 100 tourists experienced quite a scare Thursday night: Their gondola ride through the Alps came to a screeching halt—leaving them suspended more than 11,000 feet in midair. Officials suspect strong winds might have tangled the cables, causing the connecting cars to stop working, but it remains unclear why, exactly, the system malfunctioned. The cars got stuck between the French town of Chamonix and the Italian town of Courmayeur. French and Italian rescue services brought 65 tourists to safety before nightfall. 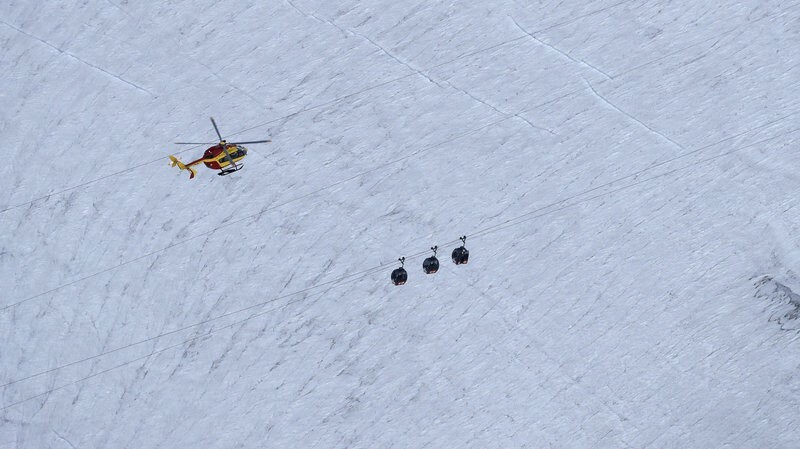 In what Col. Frederic Labrunye, commander of the provincial gendarmerie group of Haute-Savoie, described as “air surgery,” rescuers plucked stranded tourists from the cable cars using helicopters. However, once the sun set, helicopter rescues came to a halt—leaving 33 stranded overnight, including one 10-year-old child. Thankfully, by the next morning, cable cars began moving again and all of the passengers have now reached the ground safely.